The Italian Medical Device industry accounts for 5.8% of total spending on health care and represents the third-largest market in Europe; it is mainly made up of small companies (74% do not go beyond a turnover per year of 20 k euro), located primarily in central northern Italy. Emilia Romagna is the highest ranking Italian region in terms of the number of people employed in the biomedical sector, while Modena is the foremost Italian province both in terms of workforce size and the value of exports, followed by Milan and Bologna. The Mirandola Biomedical District is today considered the world’s third-largest hub in this industry; the most important specialisation continues to be disposables and haemodialysis equipment, for which Mirandola can boast a position of leadership at the international level. In addition to dialysis, other important sectors are cardiac surgery, transfusion/autotransfusion and anaesthesia/intensive care. 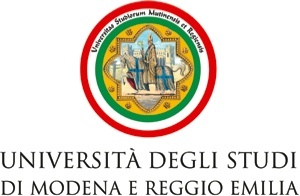 the University of Modena and Reggio Emilia, above all its Faculties of Medicine and Surgery and Biosciences and Biotechnologies, which have achieved research results in the sector of genetic therapies with adult stem cells that are extremely advanced at an international level. The University has developed and made available sophisticated research technologies for studying the interactions between biological systems and materials used for biomedical devices and boasts significant experience in designing and conducting controlled clinical trials. It moreover aims to broaden and further knowledge at all levels with respect to biomedical technologies and their potential uses in clinical practice. 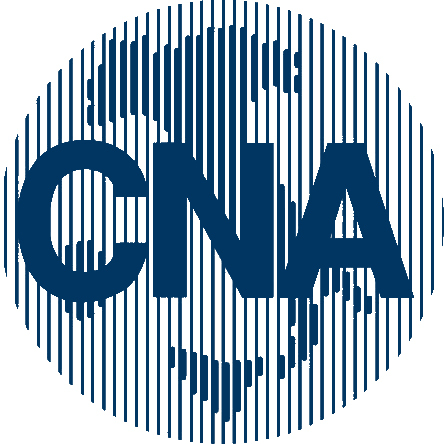 In order to lend concrete form to all of this, a protocol of agreement called Quality Center Network was renewed on 30 July 2007. The agreement was signed between the business associations of the Mirandola biomedical district, the University - Hospital Polyclinic of Modena, the Modena Local Health Unit, the University of Modena and Reggio Emilia, the Provincial Authority of Modena, the Unione dei Comuni Modenesi Area Nord (Union of Municipalities of the Province of Modena – Northern Area) and Democenter-Sipe (Innovation and Technology Transfer Centre of the Province of Modena). The aim of the agreement is precisely to structure a relationship of collaboration among the partners and set up an information and front office desk for companies in the biomedical industry, dedicated to aspects regarding technology and innovation transfer based on optimal exploitation of institutional and company research, clinical and pre-clinical assessments and trials and validation of technologies and products. planning of a permanent activity of promotion and organisation of educational and guidance programs geared toward high school students and undergraduate, graduate and post-graduate students of the University of Modena and Reggio Emilia, in collaboration with the businesses in the biomedical district. In order to favour achievement of the above-described aim, one initiative that the Quality Center Network intends to undertake beginning in 2010 is the organisation of a biennial national conference aimed at spotlighting the future scenarios in the fields of research and innovation in the biomedical sector and investigating market repercussions and funding opportunities for favouring industrial research and development. session 3: governing technological innovation and sources of funding; a session focused on the decision-making process at a regional and company level with respect to the choice and methods of supplying innovative technologies, illustrating funding opportunities for research and industrial development existing in the public sector and financial markets.